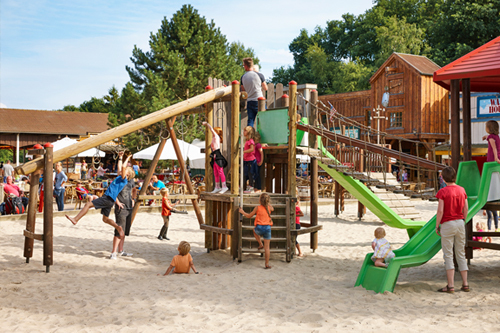 Various playgrounds at the resort provide hours of entertainment. 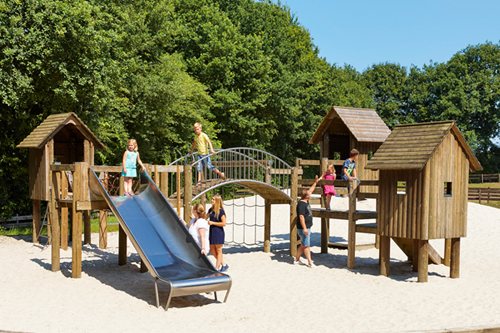 Sliding, climbing, clambering, playing in sand and water, jumping…. 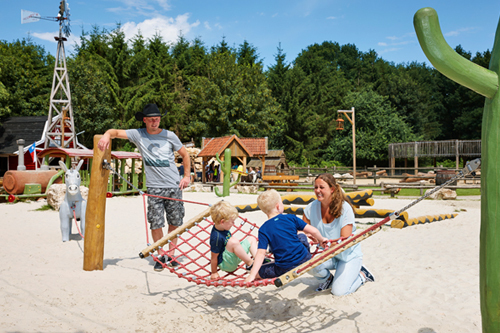 each playground has its own theme!